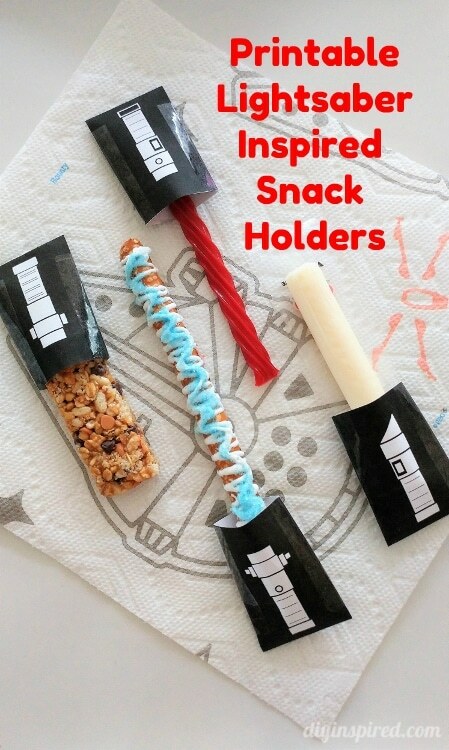 This article, Printable Lightsaber Inspired Snack Holders is sponsored by Bounty. All opinions are 100% my own. 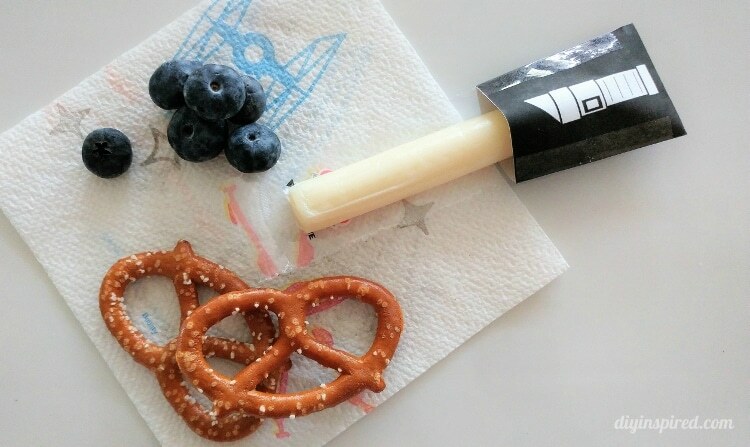 Download these free printable lightsaber inspired snack holders for your next Star Wars party. Star Wars has been a part of our family ever since I can remember. After all, the first movie came out the year after I was born! My brother had every action figure you can think of and Return of the Jedi was one of the first movies I have ever been to. Now, 30 years later, my seven-year-old daughter loves Star Wars too. In celebration of Star Wars: The Last Jedi, the next Star Wars movie which hits theaters December 15th, new Bounty with Star Wars prints are here to make messy party activities even more fun! 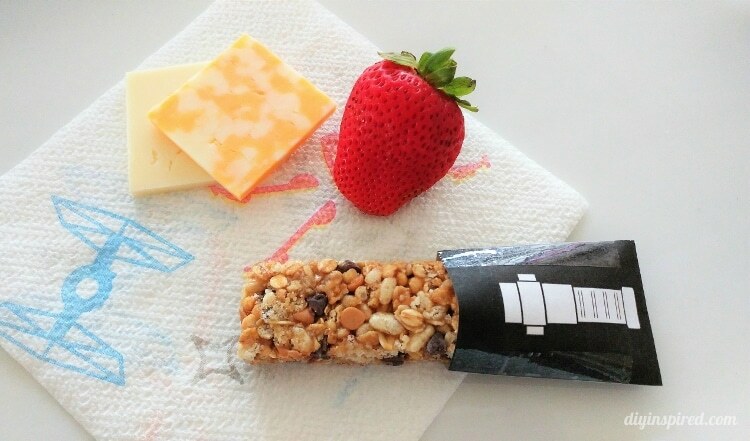 When we got word that Bounty had both Paper Towels and Quilted Napkins with prints featuring some of Mia’s favorite Star Wars characters, we thought it was a perfect fit for a theme party or to add a little something special to snack time any day! Plus, they make cleaning and eating more exciting! 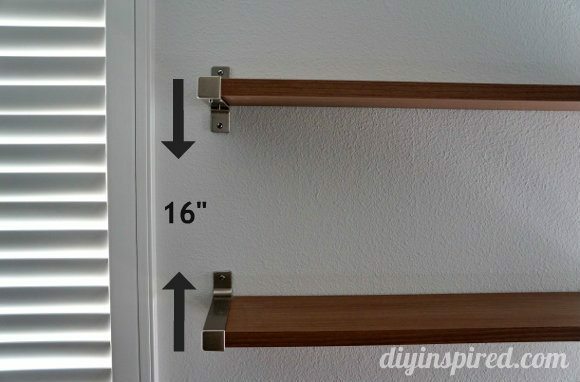 To make the snack holders, print and cut them out, fold them in the center and tape up the sides with clear tape. 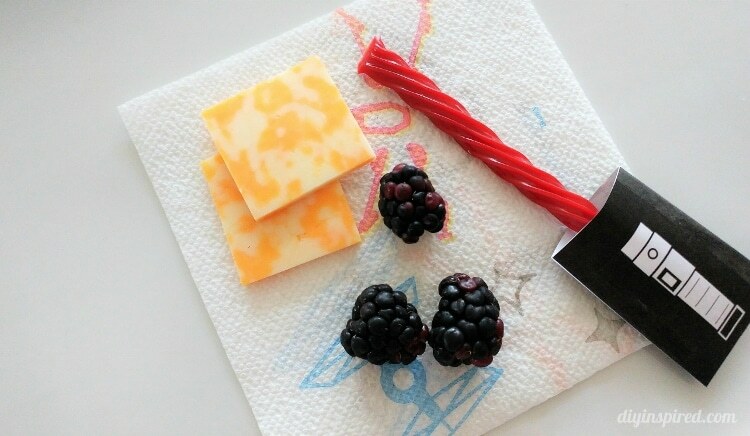 Lay out the pretzel rods on wax paper. 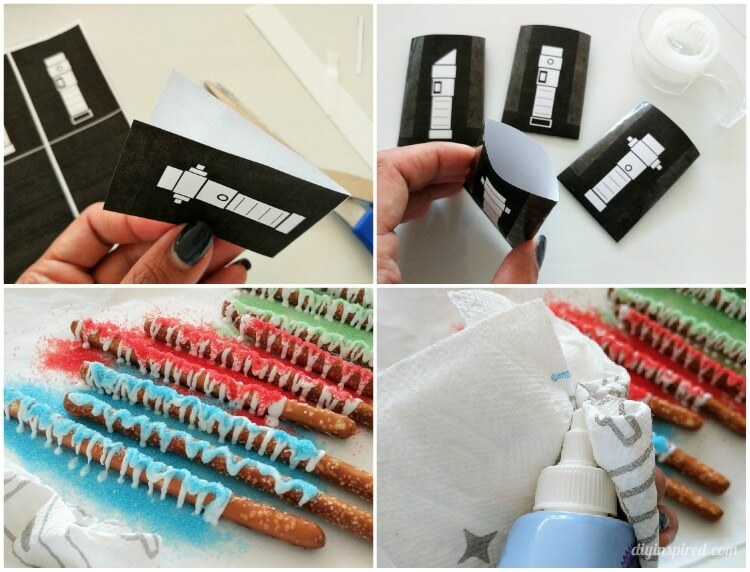 Place each rod with cookie icing in a zig zag shape, leaving about two inches on the bottom. Sprinkle your favorite lightsaber color onto the wet icing. Be sure to do it immediately because the cookie icing dries quickly. Use a Bounty paper towel to clean the tip of the icing bottle to use later. 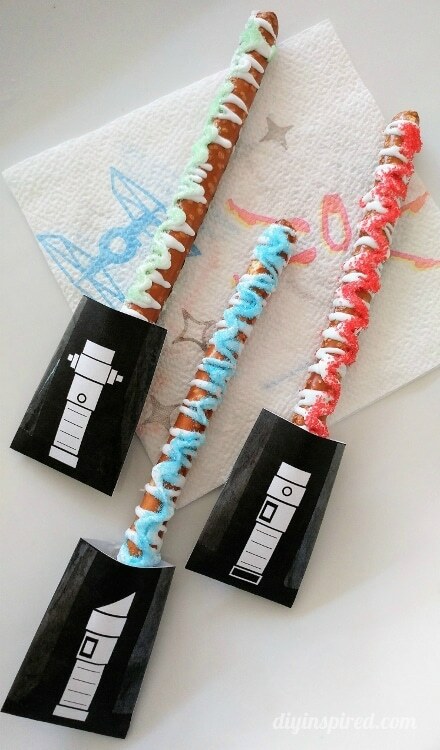 Place your lightsaber snack hold on the bottom and enjoy! 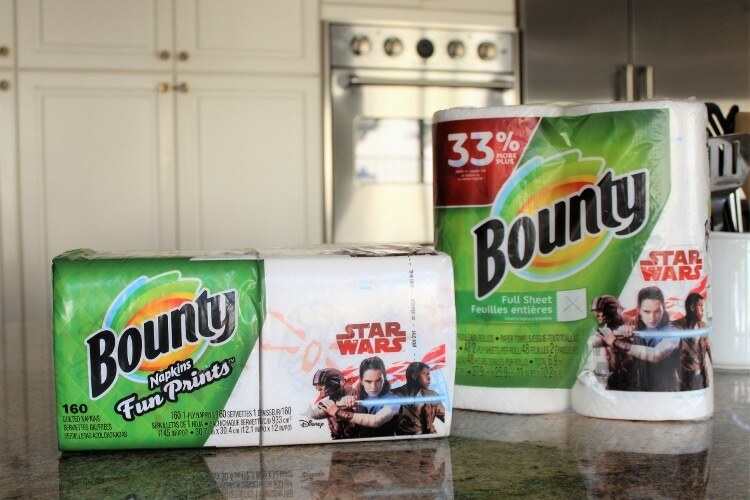 You can serve them at a Star Wars party or even do them at the party as a fun activity for the kids; just make sure you have a roll of Star Wars Bounty paper towels on hand to help with the messes. Be sure to pick up the Bounty Paper Towels and Quilted Napkins with Star Wars prints! 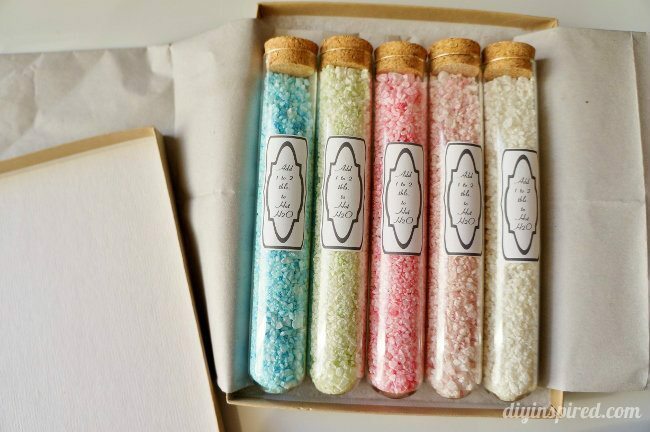 You can also pack up these fun treats and some Bounty napkins to take to the movie theaters with you when you see Star Wars: The Last Jedi in December!